Copyright 2012: Empire State Concrete Polishing | Concrete Polishing Contractor | All rights reserved. 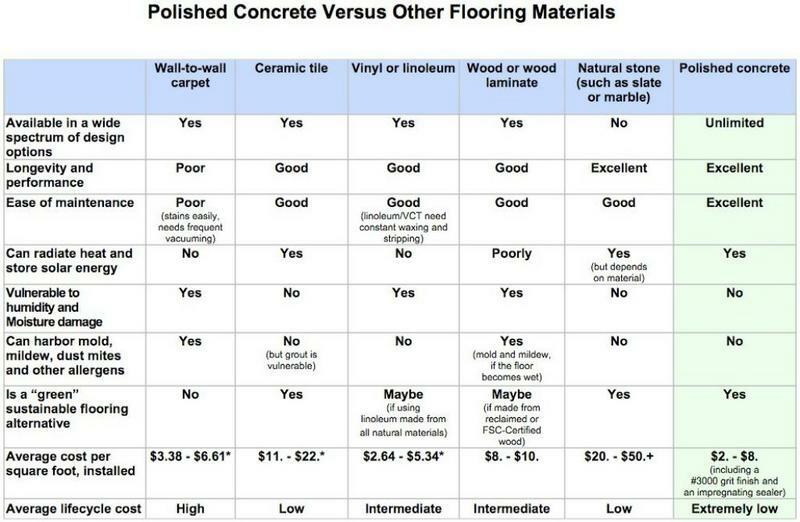 Pricing for our Concrete Polishing in NYC and the Tri-State area. 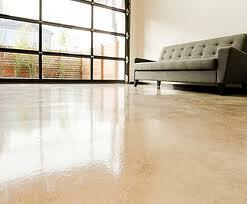 How open is the area available for us to do concrete polishing in NYC in? Walls must be worked around, and more walls means more time spent on the job. What is the scale of the job? Again, the logistics of transporting and organizing the resources needed for a job must be within reasonable limits. Plus there may be expenses for renting generators. What is the job site location? We have minimums based on job distance. How much edge work must be done? No machines can polish right next to a wall, so hand polishing must be done next to any walls, which is very intensive and time consuming. Do you want it dyed or stained? How bright a sheen would you like to have? 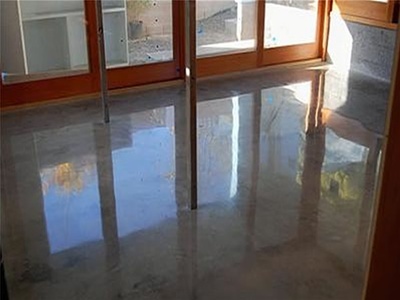 We offer concrete polishing in NYC and the Tri-State area to both Residential and Business customers.​ We are the best concrete polishing contractors in the area. For more information about pricing on services please call us today. as well as the Tri-State area.